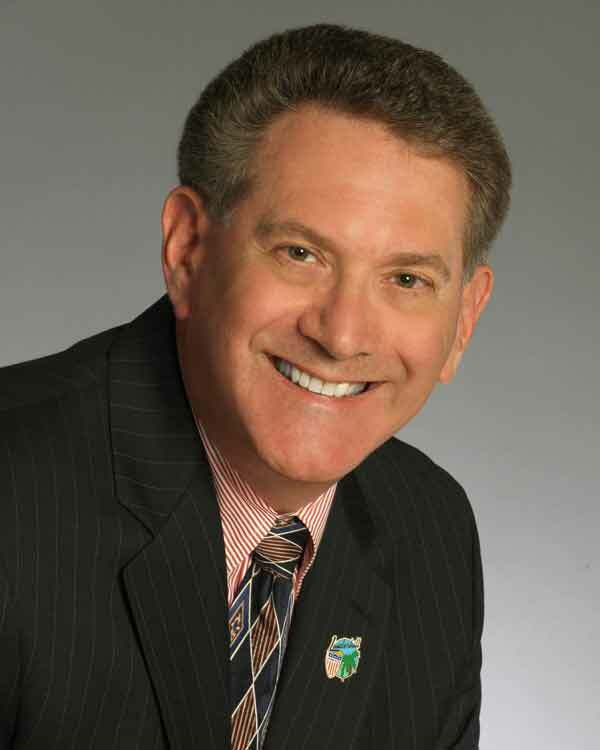 Lauderhill Mayor Richard Kaplan has been reelected to a fifth four year term today. Despite the fact that three challengers filed to run against Commissioner Hayward Benson, no one qualified for Mayor against Kaplan. Kaplan was first elected Mayor in 1998 after serving ten years as a City Councilman and Commissioner. But don’t assume that he will be Mayor for the next four years. Kaplan has had eye on higher office in the past. Just two years ago he began a campaign to run for County Commissioner. Kaplan withdrew, and Marty Kair was elected to the position. Kair is up for reelection in two years, but there are rumors that he may run for Broward County Property Appraiser. That would open up Kair’s County Commission seat for a run by Kaplan. 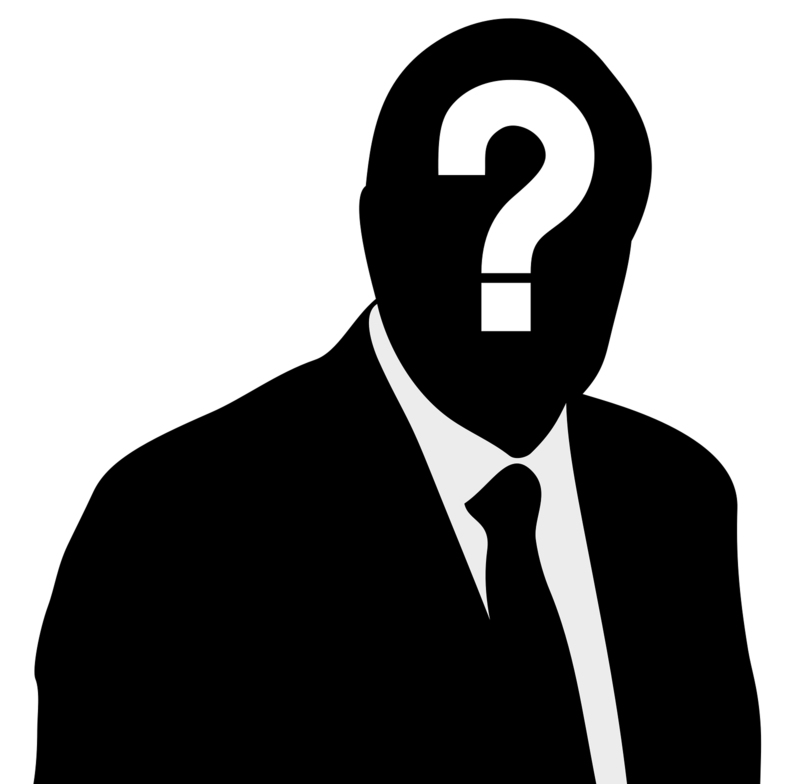 Who qualified by petition for Lauderhill City Commission? This November Lauderhill voters will elect a Mayor and one city Commissioner. Candidates can qualify for the ballot by paying a fee, or by collecting petition signatures. It only takes about 400 signatures to qualify by petition. Five candidates have campaign accounts to raise money, but none of them have qualified by petition to have their names placed on the ballot. The three candidates who are challenging Commissioner Benson have thrown away a great opportunity to meet voters and build up valuable name ID. They very well may regret that decision in November. Benson is well-known and will have little trouble raising money for his campaign.